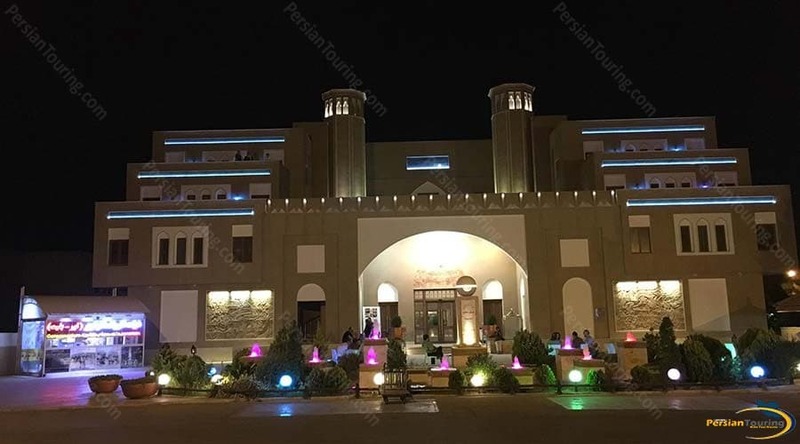 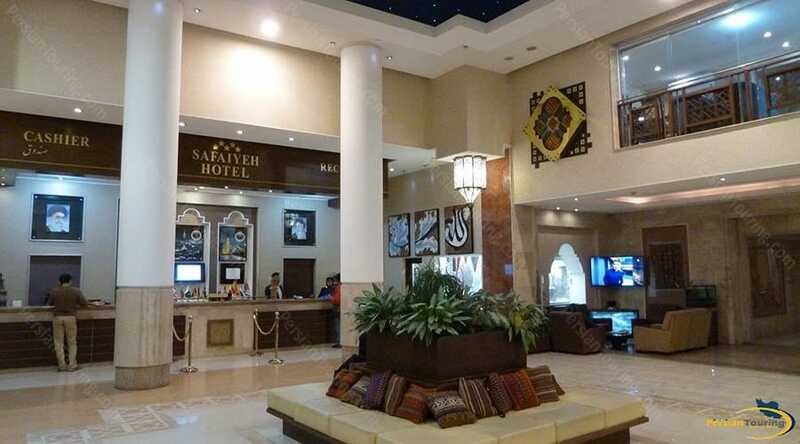 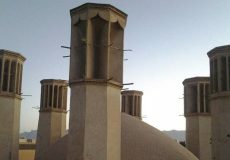 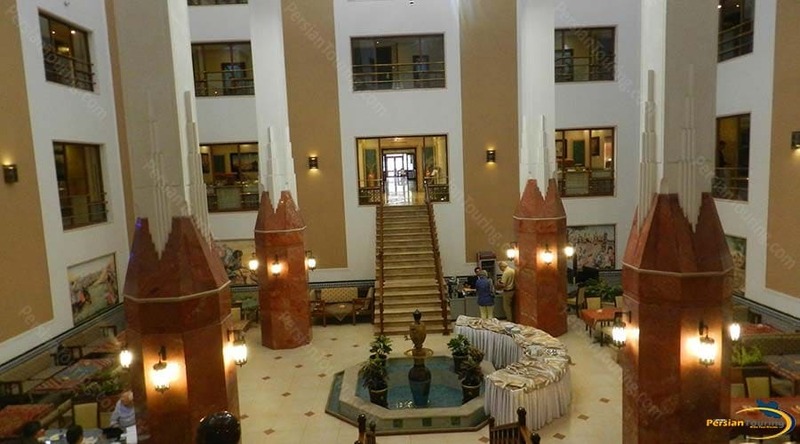 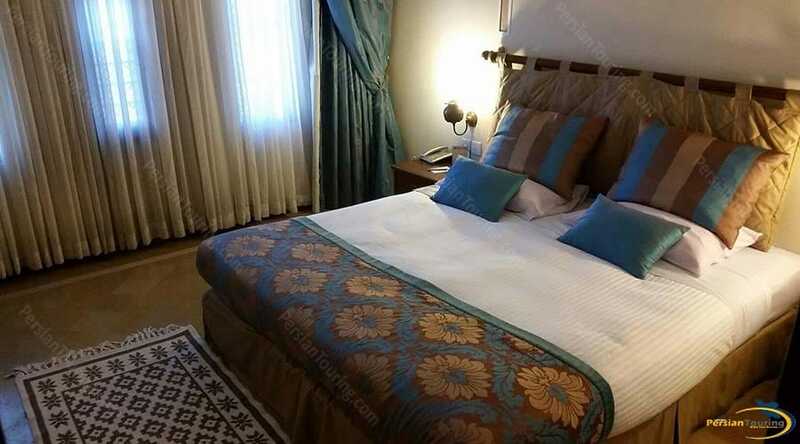 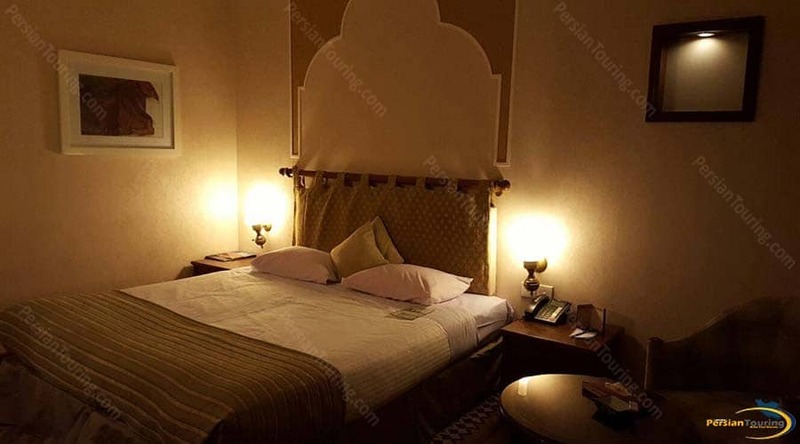 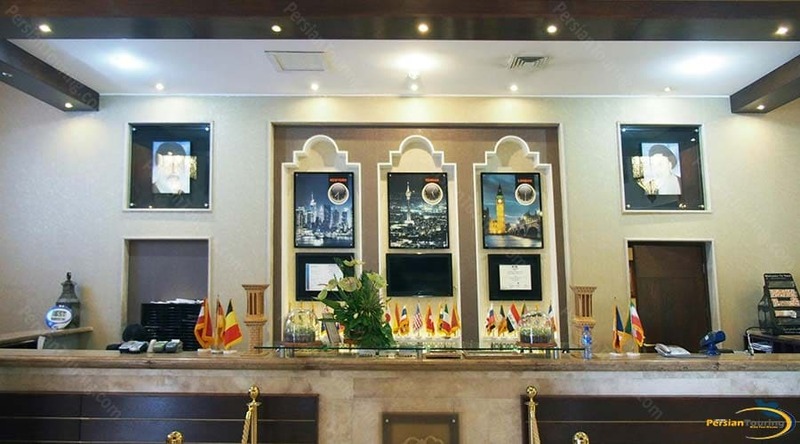 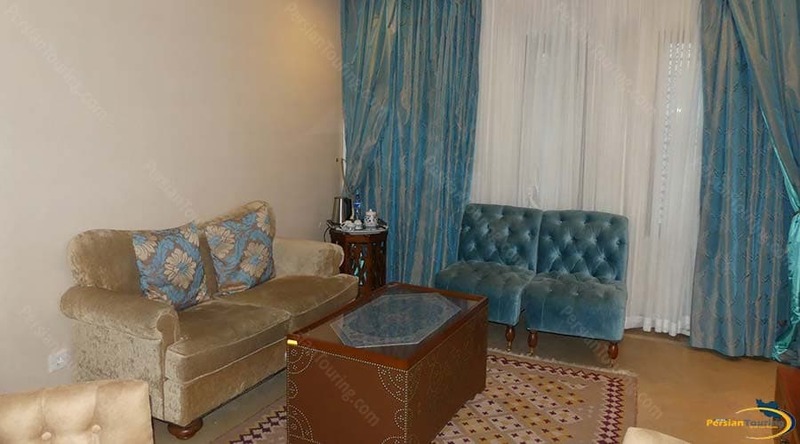 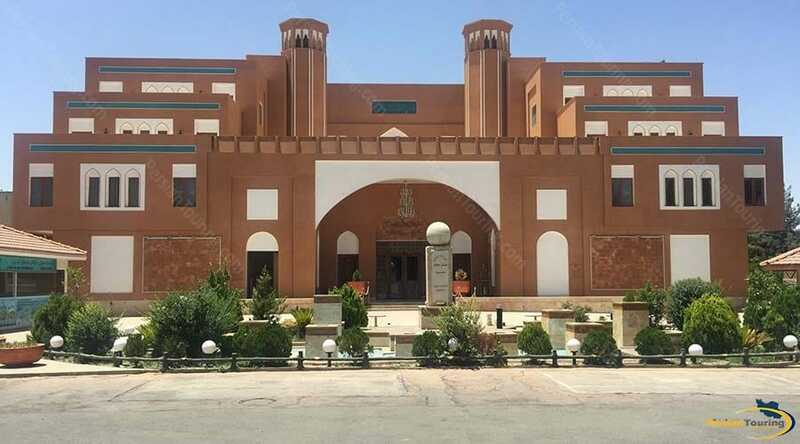 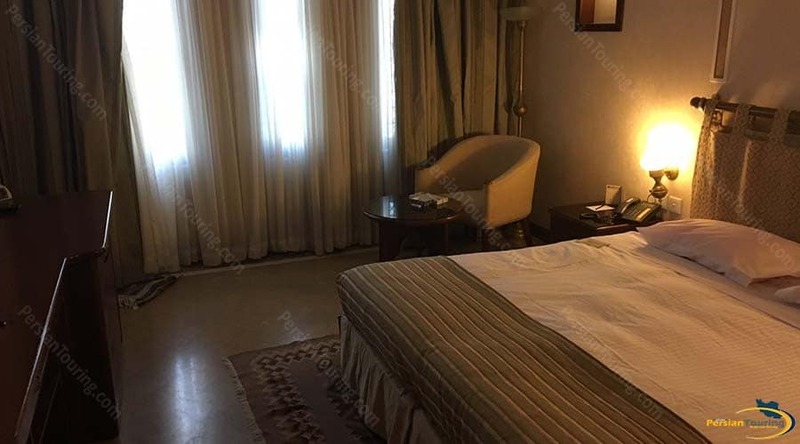 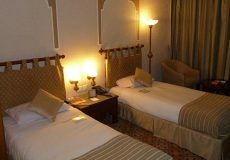 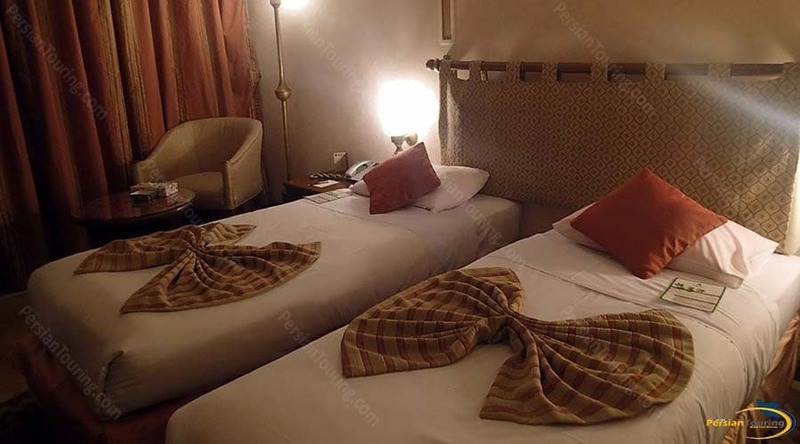 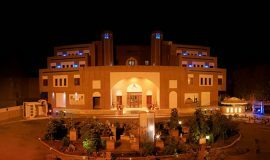 Parsian Safaiyeh Hotel Yazd, one of two five-star hotel located in Yazd, the city of windcatcher. 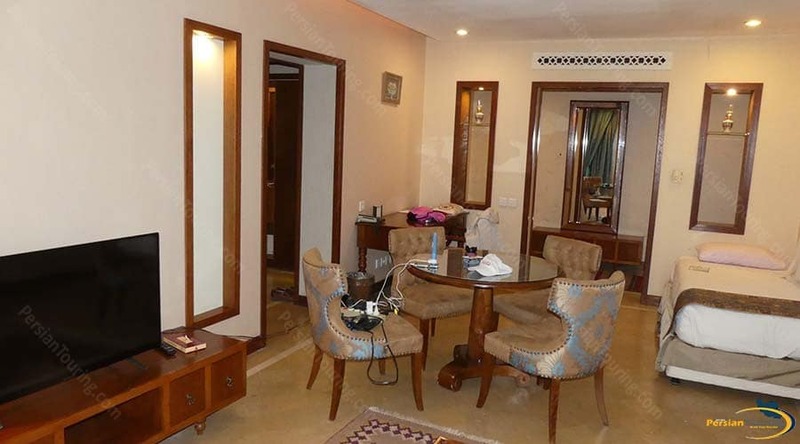 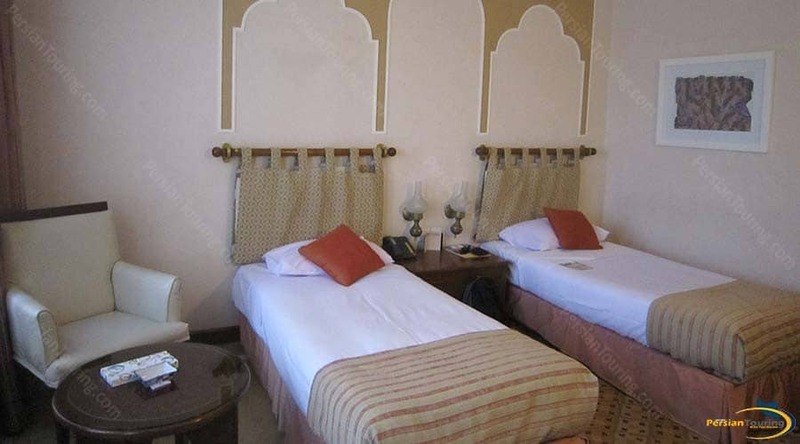 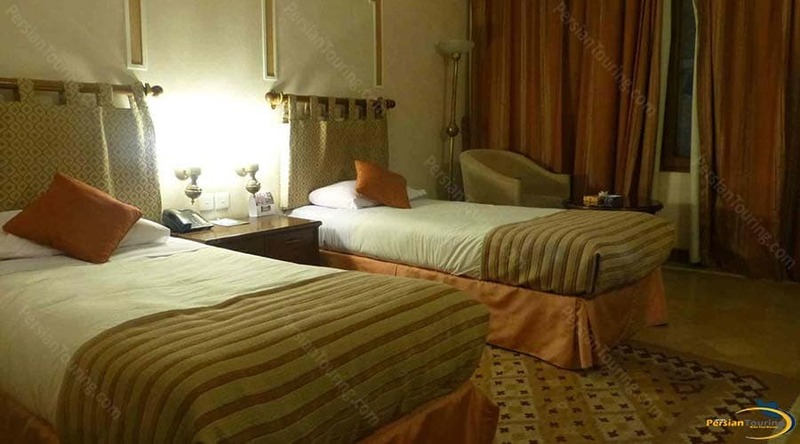 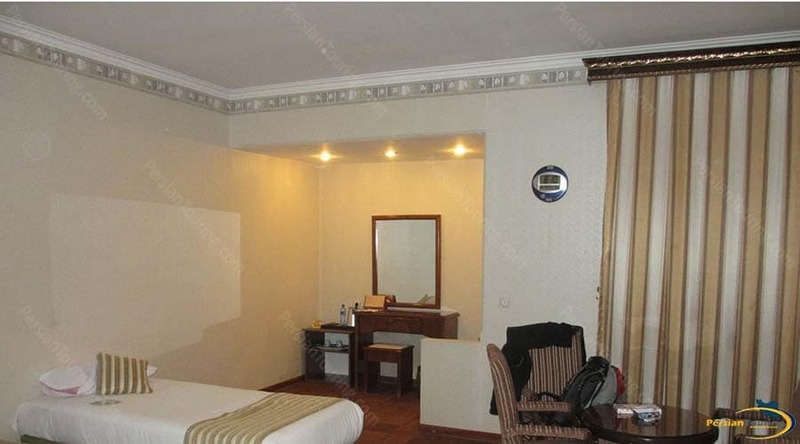 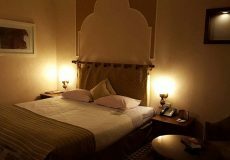 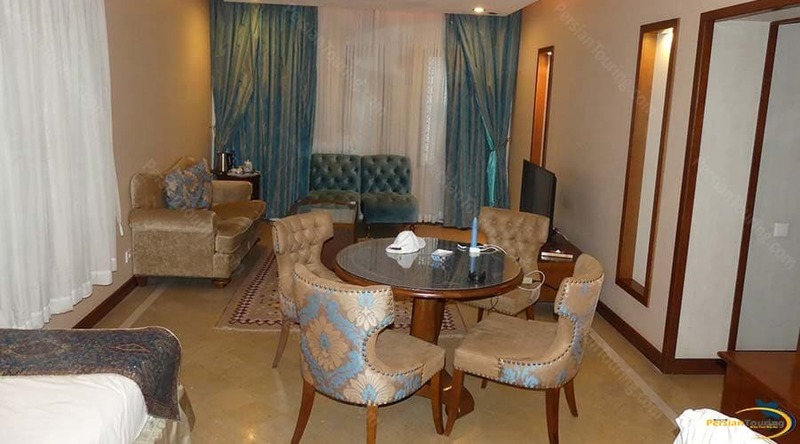 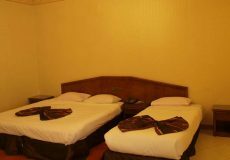 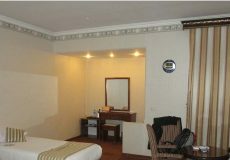 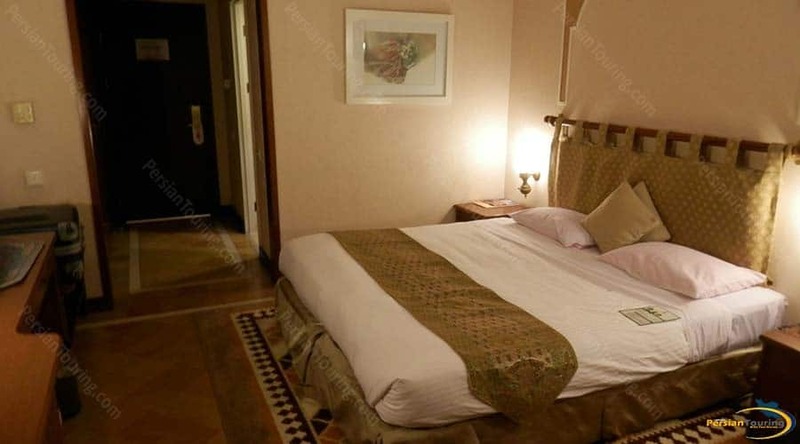 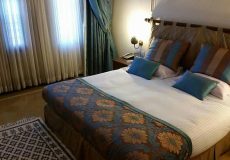 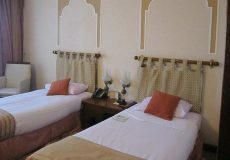 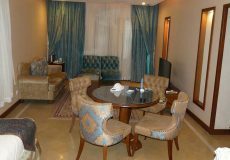 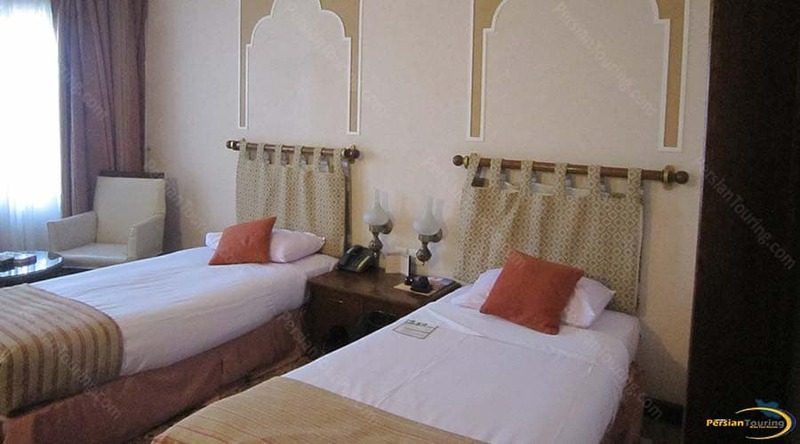 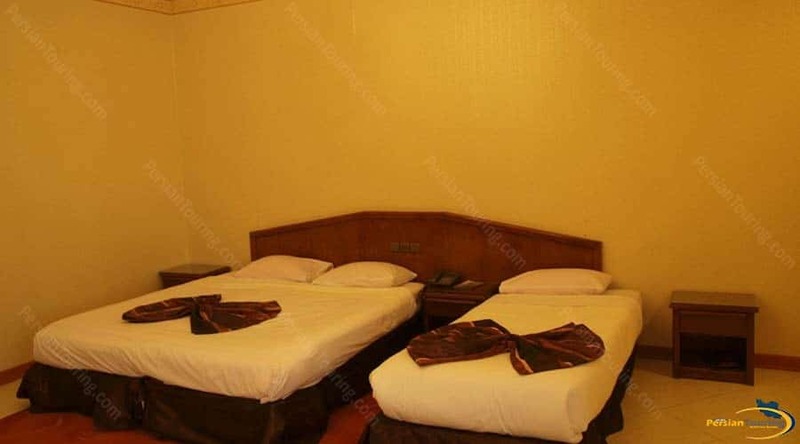 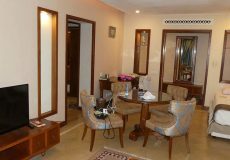 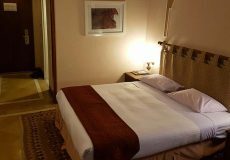 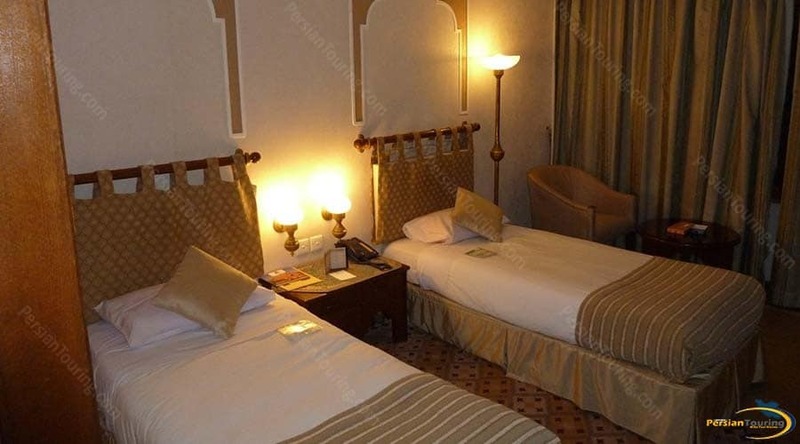 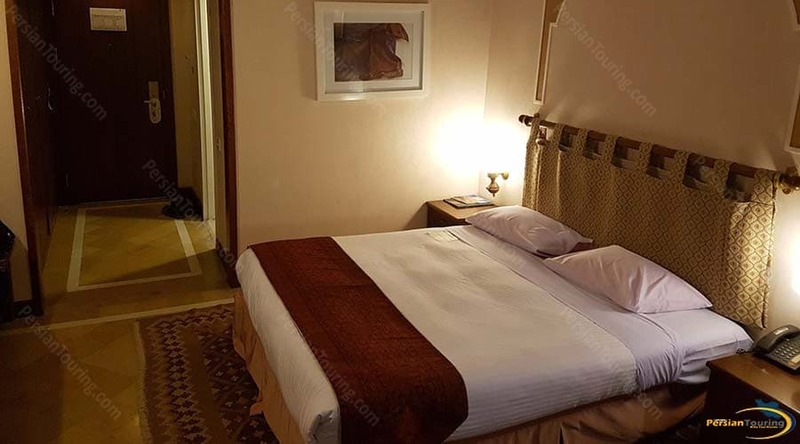 nice traditional hotel with special 5 stars facilities. 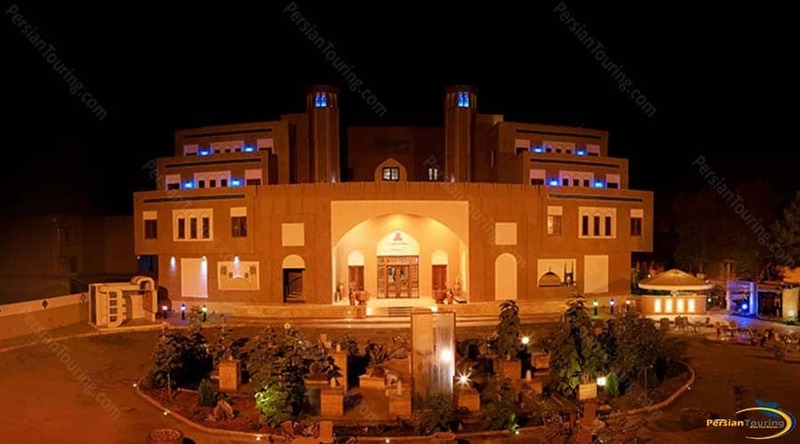 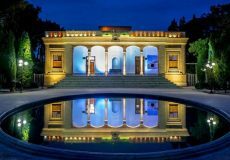 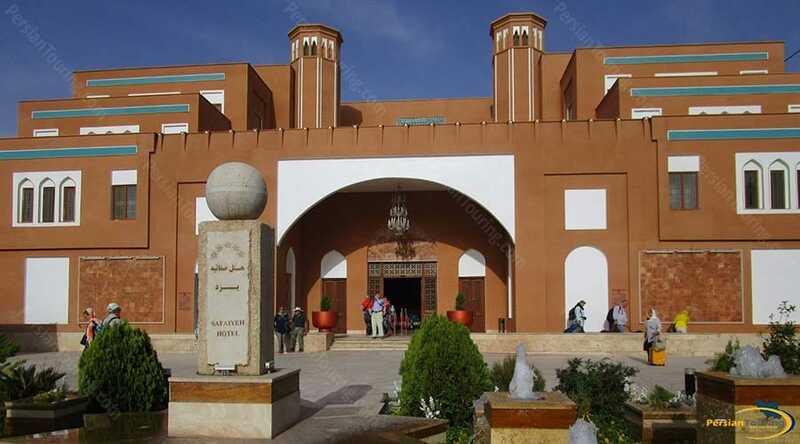 Parsian Safaiyeh Hotel Yazd is located at a Persian Garden in Yazd Safari ( one of the oldest cities of the world).